Save up to 40% on your Telkom account and get FREE CALLS! Our supplier, Huge Telecom provides clients with a corporate telecommunications service that offers quality, flexibility, coverage and value. Huge Voice provides seamless high-quality calls by making use of ICASA licensed tier-one cellular networks, allowing you to make all your calls directly, without having to use incumbent fixed-line operators or sub-optimal second and third tier Voice over Internet Protocol providers. Enhanced Communications is the preferred provider of the telecommunications, and network solutions due to a number of key points. The companies relationship as preffered partner with a number of technology providers allows it preferential rates and other advantages that are passed on to clients as cost savings. Enhanced Communications has a solid foundation in the market, and has considerable experience in offering solutions based on client requierments and business objectives. 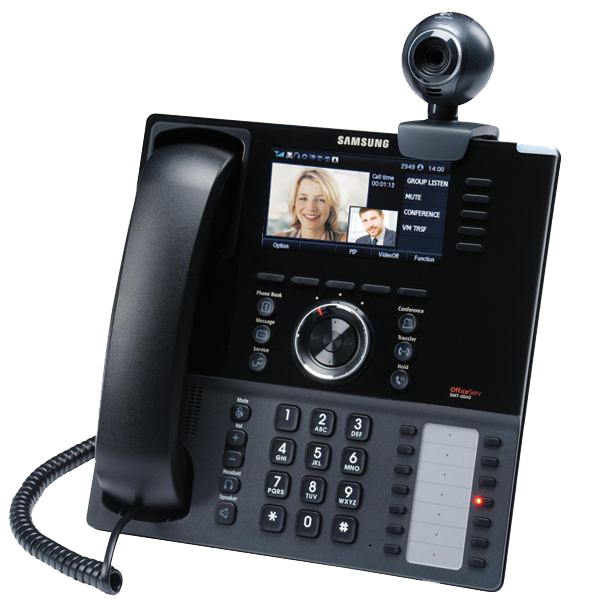 Aside from making phone calls, you can also conduct video-conferencing calling through your VOIP network. This allows you to stay in touch with your co-workers and clients to discuss important deals, meetings, agendas, no matter where you are.